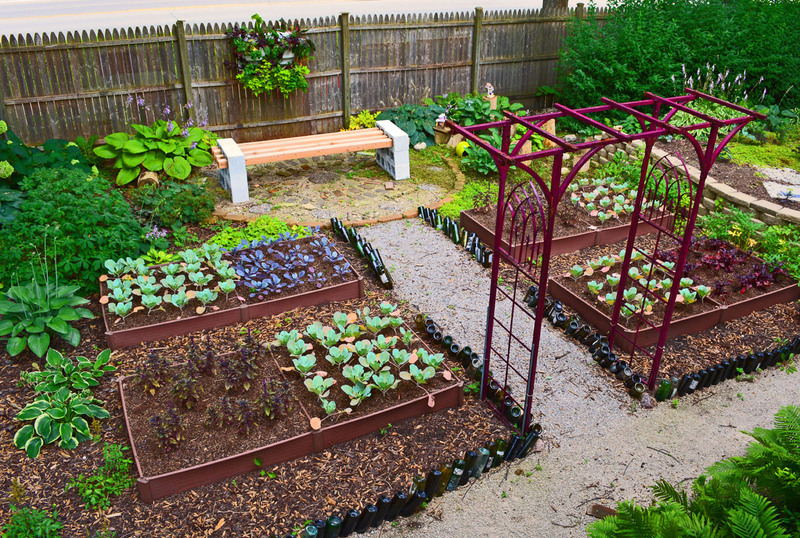 With winter underway and seed catalogs delivered, it’s easy to begin to get excited about planning for the upcoming garden season. 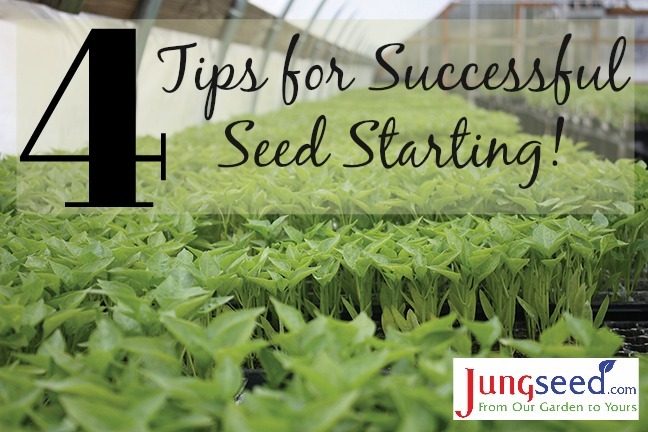 In some areas, it’s already time to begin starting some types of seed indoors! 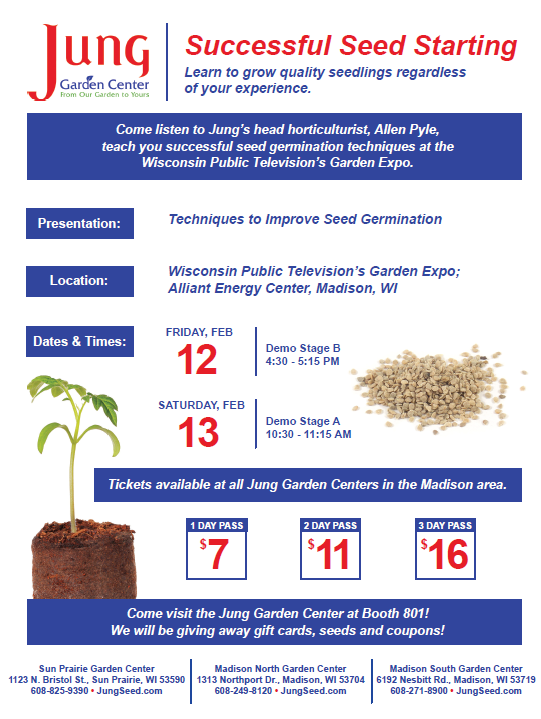 Thank you to all those who came out to my presentation at the Wisconsin Public Television’s Garden Expo. I hope that you enjoyed learning more about starting quality seedlings. 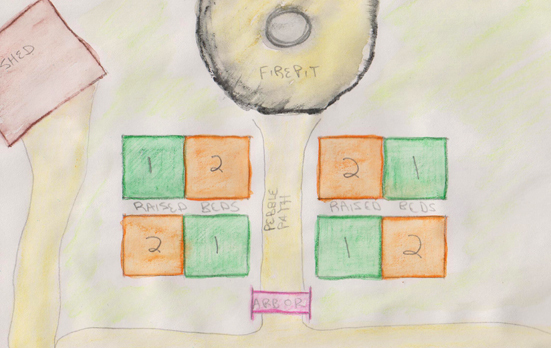 Please use the link below to access the handout from the presentation.